Imagine you’re opening a new soda shop, and you want to promote your signature ice cream floats. In order to get word out, you must engage your audience, and social media is the most obvious way to do it. So, you take to Twitter and ask your followers whether they prefer coke floats or root beer floats. Now, imagine that every time users choose coke or root beer, they spread the tweet to their followers, who also engage with your brand. Within a matter of minutes, you can have hundreds of tweets cheering for one flavor over the other, thus creating excitement and brand interest among hundreds of new potential customers. The name for this exciting phenomenon is "Twitter Conversational Ads" and "Instant Unlock Cards", and they are very real (no imagination required). They create direct business-to-consumer contact that promotes ad interaction and social sharing. Their primary selling point is obviously their ability to go viral quickly, which is something that marketers have been chasing for years. 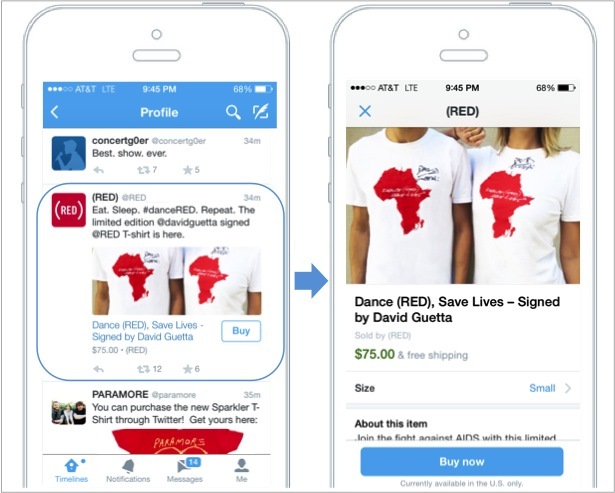 These Twitter ads allow for direct interaction and engagement in two ways. What, Exactly, is Happening With Twitter These Days? ...and perhaps more importantly, why should you care? 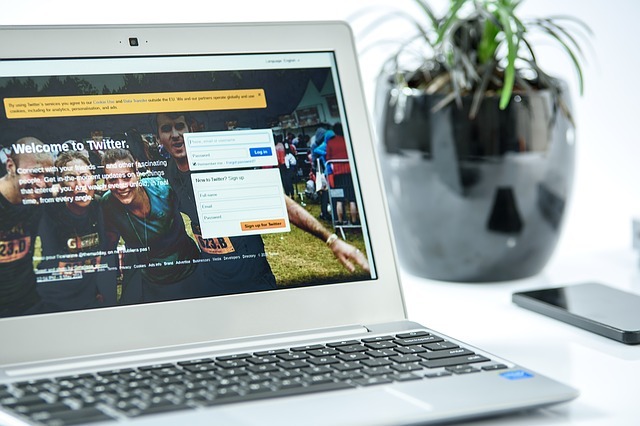 Twitter announced this week that it has indexed all public tweets and will be giving users the ability to search through the full body of Twitter’s roughly half trillion posts. Twitter recently announcing a test of a Buy button that will enable users to make purchases from within tweets on their iOS and Android devices. Twitter has unveiled new changes! In a two-part tweet posted September 3rd, 2014, Twitter announced an updated web font intended to improve speed and readability, new color options on user profiles, and new buttons on profile pages to send tweets or direct messages to another user. Twitter rolled out early access to its new analytics dashboard to select advertisers and verified users in July, but the company recently announced that this new feature is now available to all users. 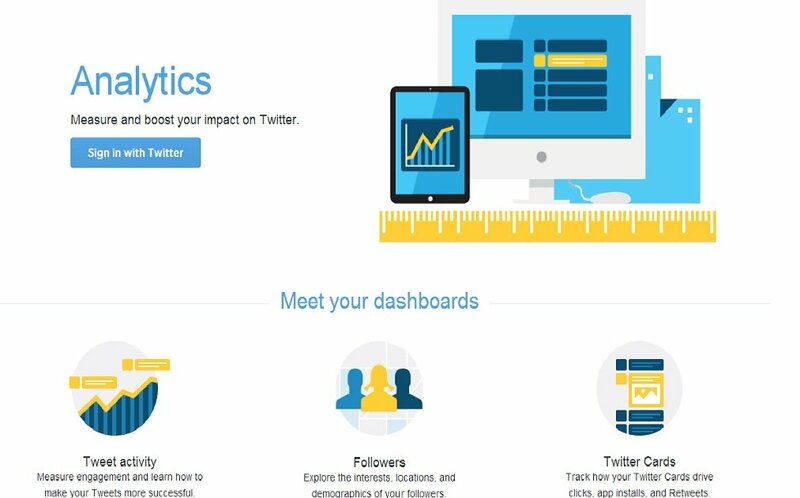 The tweet activity dashboard is a tool you can use to learn more about your tweets. 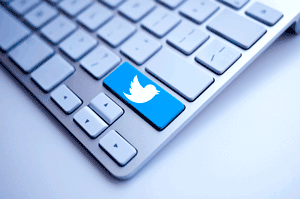 Are you unsure of what to tweet on Twitter? Whether you're just getting started or have been on Twitter for a while and just feel you haven't really gotten anywhere with it, it can be hard to know what exactly will make your followers engage with you. 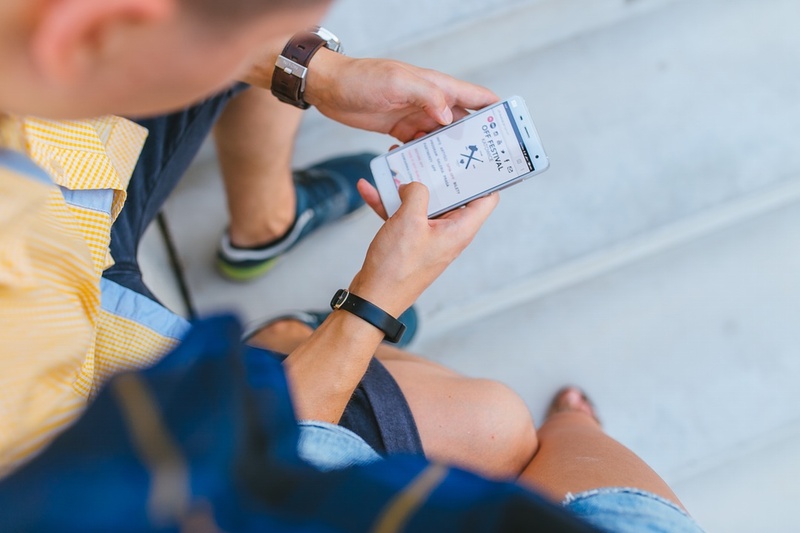 This week Twitter announced that users are now able to share GIFs, the animated images on continuous loop, in the stream on the web platform as well as iPhone and Android.